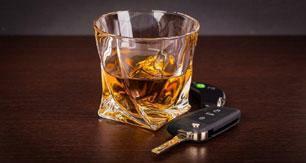 View Alabama's Ignition Interlock Law Powerpoint Presentation Here! View Driver License Suspension & Revocation Actions Powerpoint Presentation Here! View The Law of Traffic Stops Powerpoint Presentation Here!